We have reached a critical turning point. The launch of the industry-led Task Force on Climate-related Financial Disclosures and the introduction of new EU non-financial reporting regulations have taken sustainability reporting from a nice-to-have to a fundamental strategic priority for organisations large and small. Whats more, businesses are faced with an increasingly complex landscape of global CSR frameworks and assurance mechanisms that must be effectively navigated in order to deliver trustworthy and accessible reports that maximise stakeholder engagement. 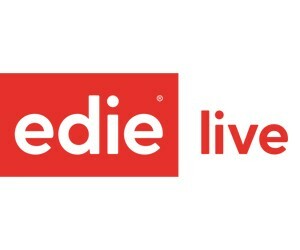 Now in its seventh year, the edie Smarter Sustainability Reporting Conference will cut through that complexity, bringing together an array of sustainability practitioners and reporting experts to explore exactly what makes a successful, modern-day sustainability report. 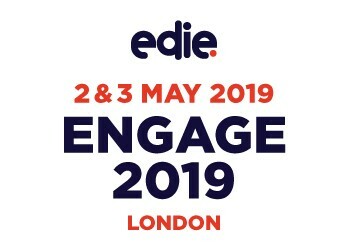 Whether you are a first-timer or an experienced report developer, this event promises to offer a day of insight, innovation and inspiration when it comes to telling your sustainability story in a transparent, meaningful way. 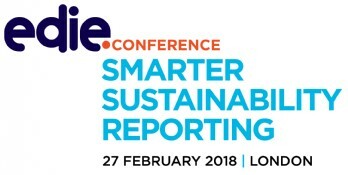 Add to Calendar 27/02/2018 27/02/2018 Europe/Paris edie Smarter Sustainability Reporting Conference We have reached a critical turning point. The launch of the industry-led Task Force on Climate-related Financial Disclosures and the introduction of new EU non-financial reporting regulations have taken sustainability reporting from a nice-to-have to a fundamental strategic priority for organisations large and small.